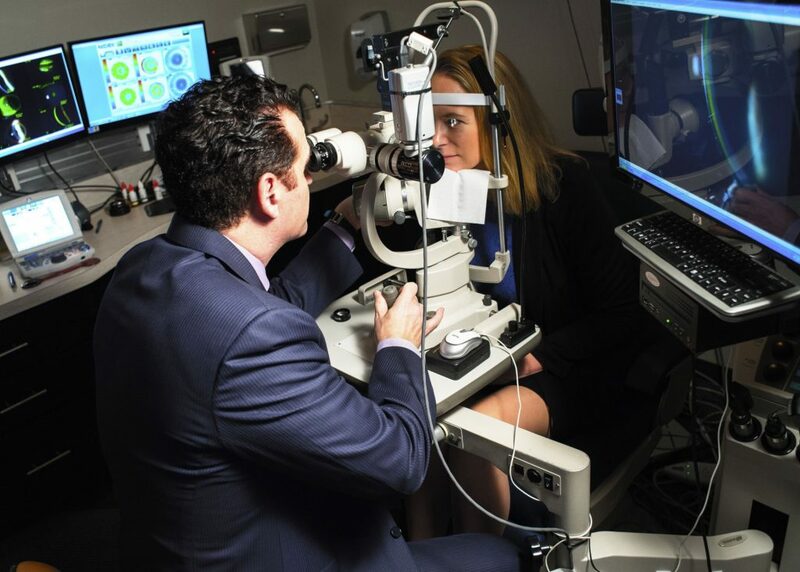 Although eye surgeons may recommend LASIK surgery, depending on the care, and, in certain cases, another cornea transplant may be necessary if a previous one failed, speak to Dr. Moshe Schwartz, O.D., F.A.A.O. 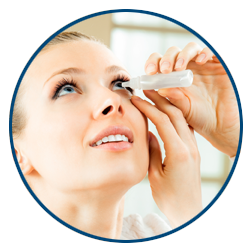 about specialty contact lenses. 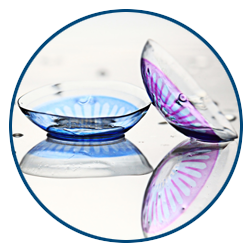 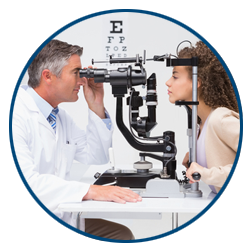 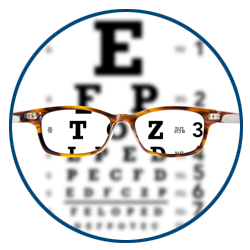 See whether further surgery is necessary, or if there is a contact lens alternative that can provide you with clear vision, today.